Damn awsome game.. I finished it so often.. omg.. I wish i didnt else I would play it again. 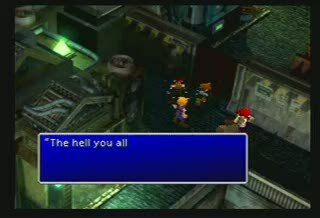 The first six minutes of Final Fantasy 7. Battles edited out.